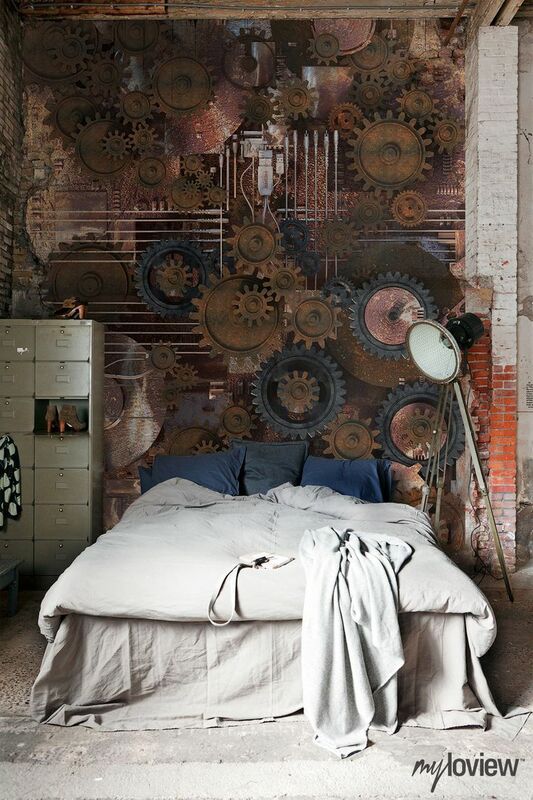 The wall clock is an accessory that tells us the time and helps to compose the decoration of a room. 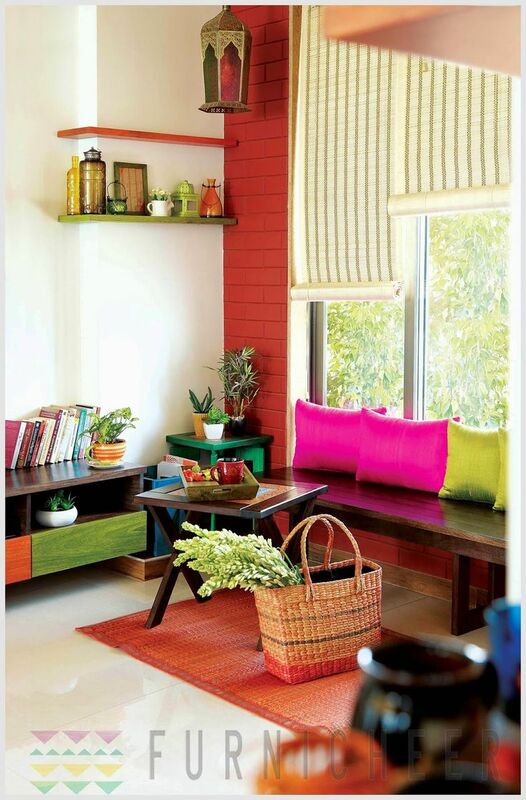 Whether in the kitchen, living room, bedroom, hallway or Office, it will leave your house much prettier. 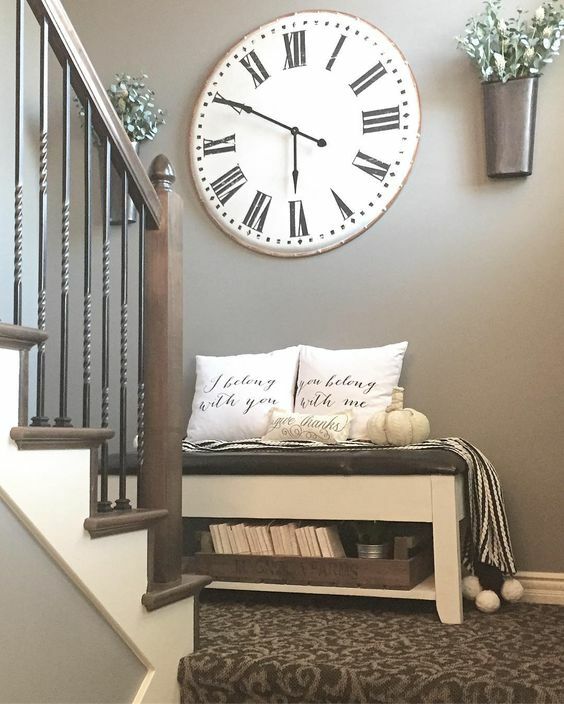 If you are in doubt about which model to choose, check out the tips to help you find the clocks more matches to your decor. Our first tip to find the ideal clock is put aside the conventional, which are the basic models that work only to report the hours and nothing adds decoration. 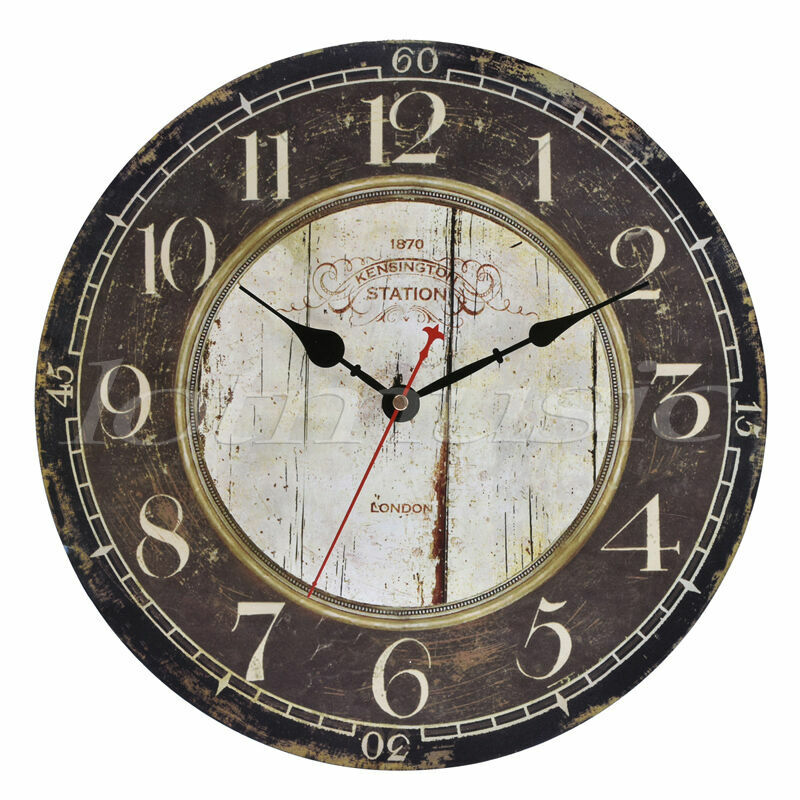 Prefer decorative clocks, which are those that come in different styles, colors and materials. 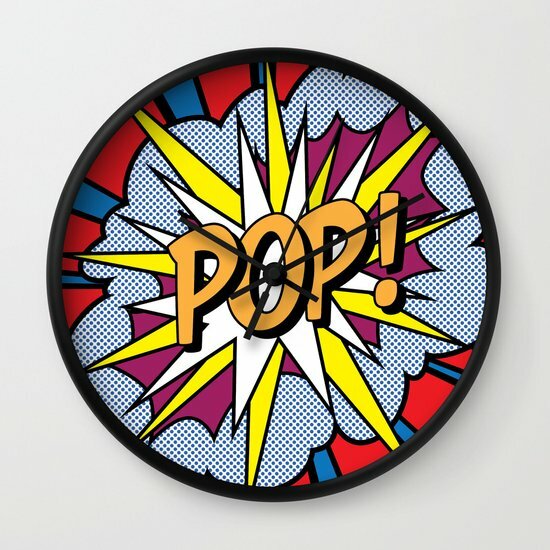 Environment: The range of decorative wall clocks you can find is too large, so it is important to focus on the environment in which you intend to put it. So you can get the watch more matches the location. 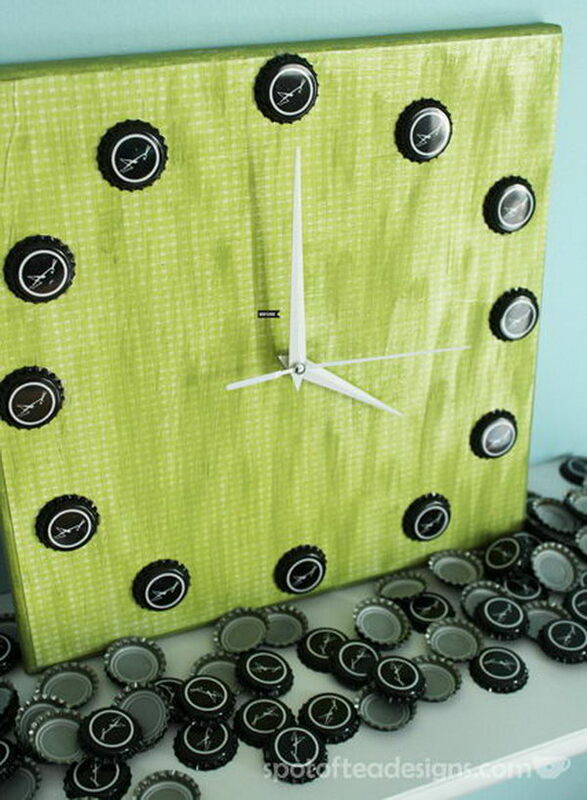 Size of clock: Time to set the size, consider wall space where it will be. If it is a wall with other items, such as frames, for example, it is interesting to choose a watch that stands out. In the case of walls with few and no item the size of the piece is more a matter of personal taste. Decor style: Finally, don’t forget to think about the style of each environment, if it’s something more for the modern, retro, soft, childish, discrete, etc. This definition is important so that you don’t get lost in the midst of so many possibilities. 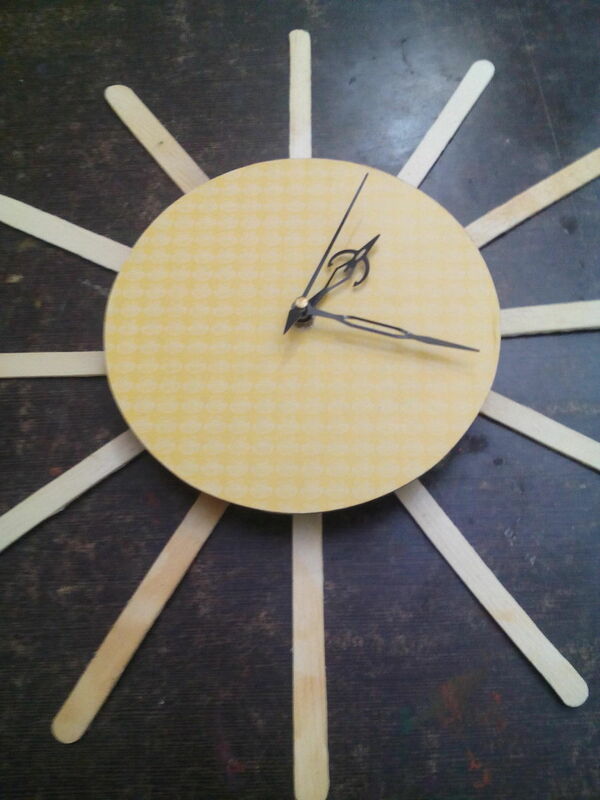 Check out some suggestions of models of wall clocks from BridgAt. Office: The stainless steel model has an imposing style that combines with sober environments. Also great for living rooms. 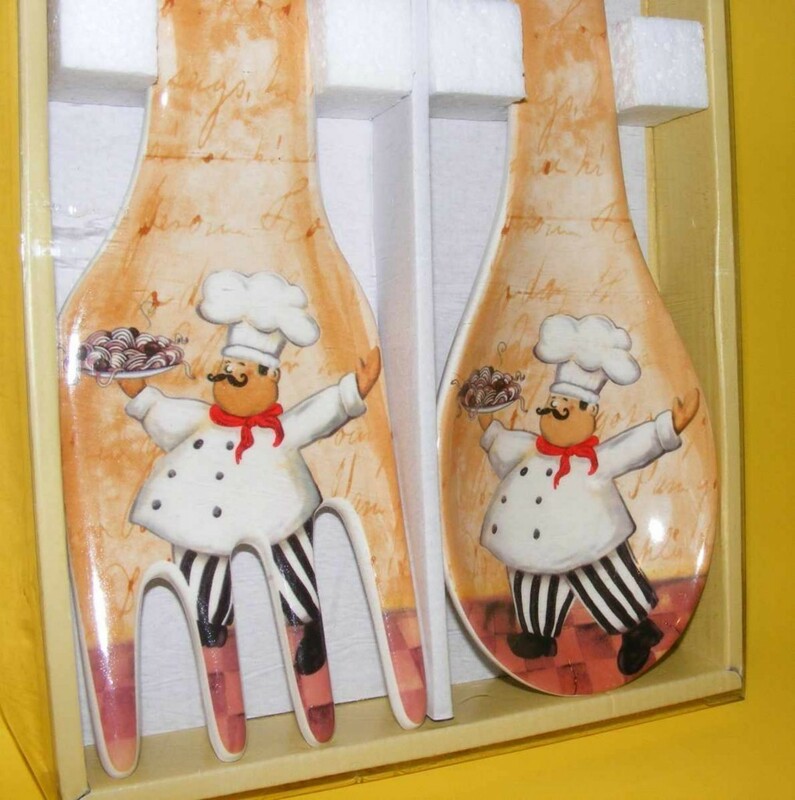 Kitchen: Themed clocks let cooks more fun and colorful. Childish: The child-themed watches help compose the decor and still serve as an incentive for children to learn to tell the time. Classic Room: For a more classic style watches as the of the image are a good option. It is also suitable for offices and dining room. 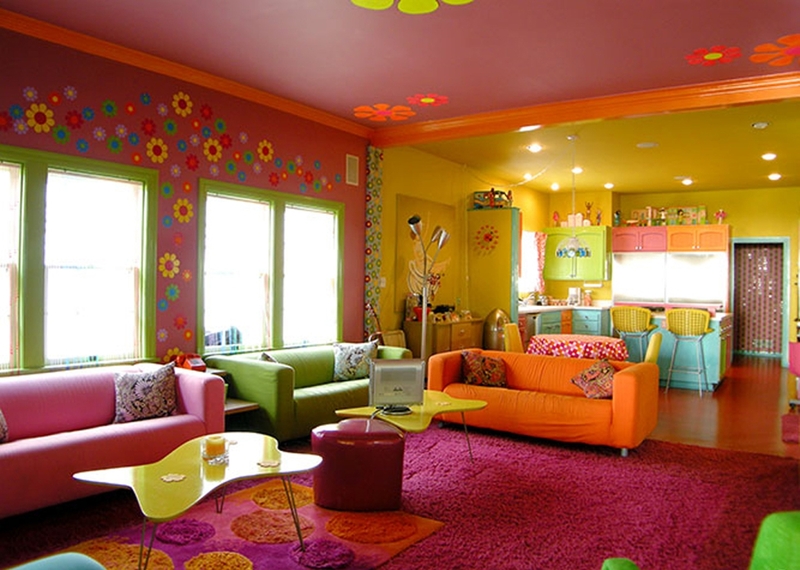 Young Room: For the decoration of a room young, nothing better than a watch colorful and with an inspiring phrase. 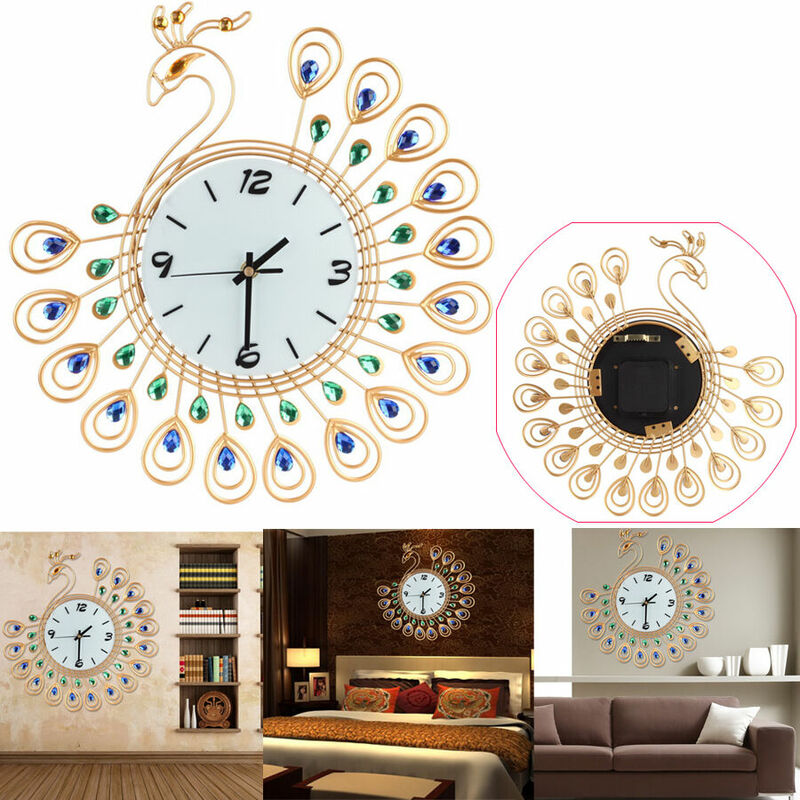 Several Environments: The patterned wall clock models are suitable for any type of environment to seek out a more relaxed, like living room, bedroom, kitchen, etc. 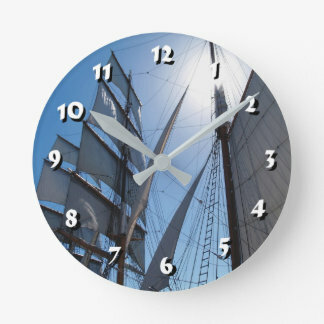 You can find these and other models of wall clocks to make your home even more beautiful for the lowest prices. Enjoy!